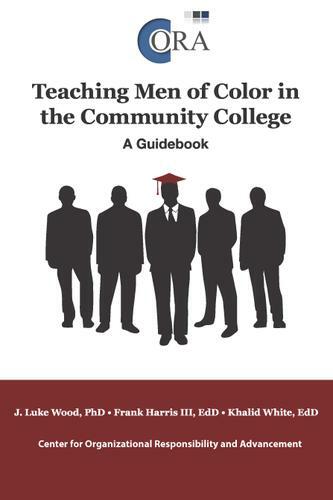 This guidebook articulates strategies for teaching men of color in community college. You will learn why implementing these approaches may take additional support from instructional leaders (e.g., department chairs, faculty development professionals, academic deans, vice presidents of instruction). Beyond providing recommendations for their peers, faculty leaders also extended suggestions for college leaders. Specifically, these suggestions focused on steps and strategies that instructional leaders could take to improve the success of men of color. To purchase or inquire about multiple copies click orders@montezumapublishing.com.